In 2007 the Sonangol and the SBM Offshore Group committed to develop a new fabrication yard in Porto Amboim, Kwanza Sul Region in order to expand “Angolan Content” and enhance the capacity of the Angolan fabrication industry. 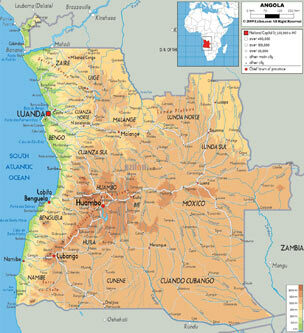 PAENAL Lda (Porto Amboim Estaleiros Navais Lda) was formed initially as a Joint Venture between Sonangol and SBM. At the end of 2010 the JV was joined by DSME from South Korea. 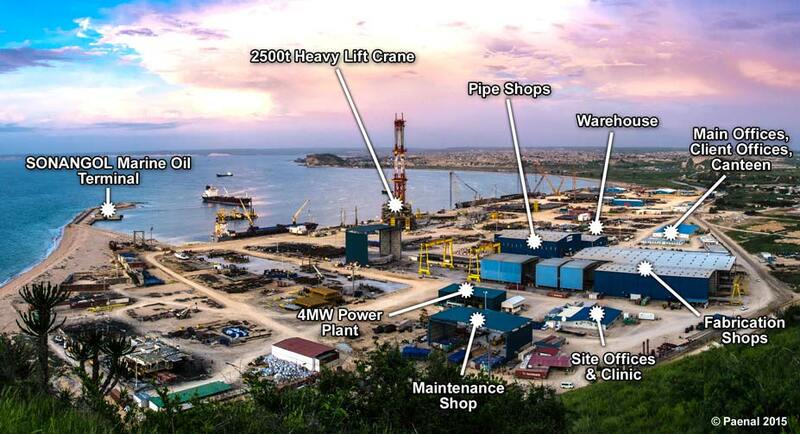 The first phase of PAENAL Yard was completed in 2008 and the full phase of yard development was completed in Q3-2013, with the commissioning of the 2,500-ton capacity Heavy Lift Crane (HLC) in August 2013. 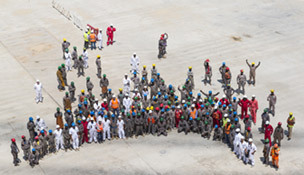 At full operating capacity the PAENAL yard provides approximately two (2) million man hours of work per year. The yard is located three kilometers south of the City of Porto Amboim and is a forty five minute drive from Sumbe, the capital city of Kwanza Sul Province.